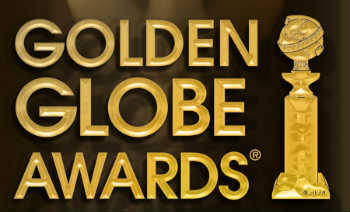 The nominations for the Golden Globes followed the SAG Nominations fairly closely, so it’s safe to say that the Academy Award nominations will probably stick close to these as well. And that’s not a bad thing as it makes some wise omissions (Lee Daniels’ The Butler) and adds a few indie performances to the the mix that may have otherwise gone unnoticed. I like that Daniel Bruhl’s performance in Rush is getting some traction and hope he’s a suprise Oscar nominee for his excellent work. Take a look at the full list of nominees below…and start planning your movie-going as there are a lot of movies covered here!